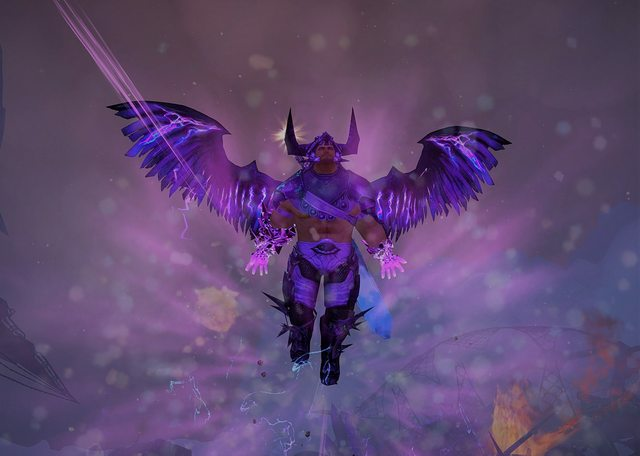 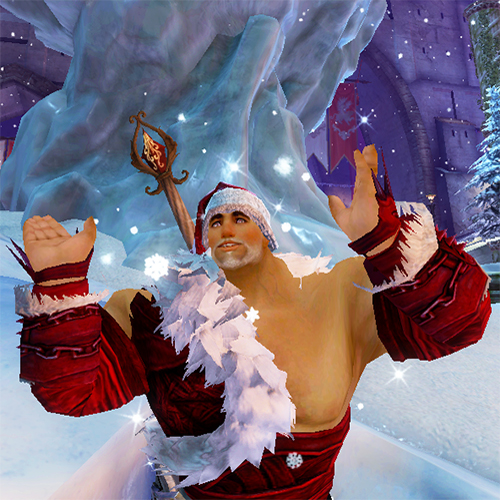 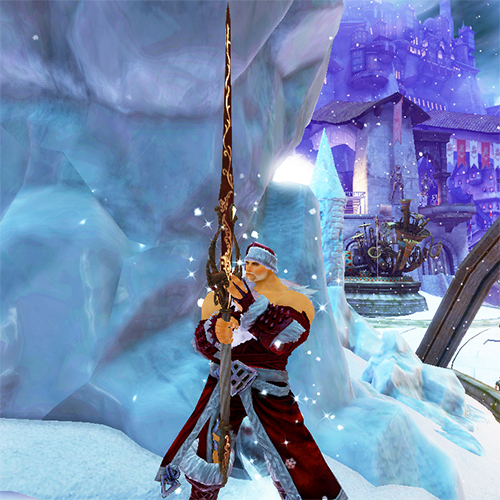 Santa Norn is ready to help you spread your Wintersday cheer as far as it will go! 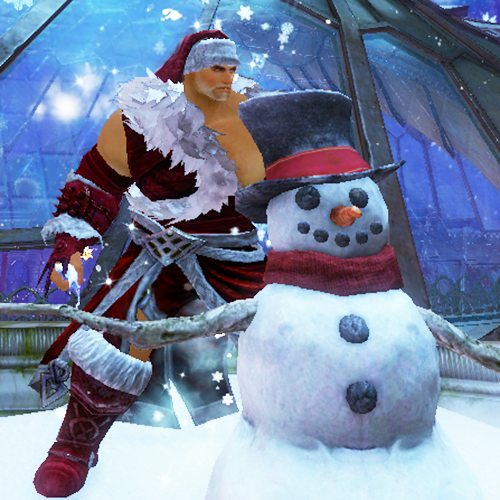 He has got something that will put a smile on even the grumpiest face, so present your stocking because it's about to get stuffed with Wintersday merriment! 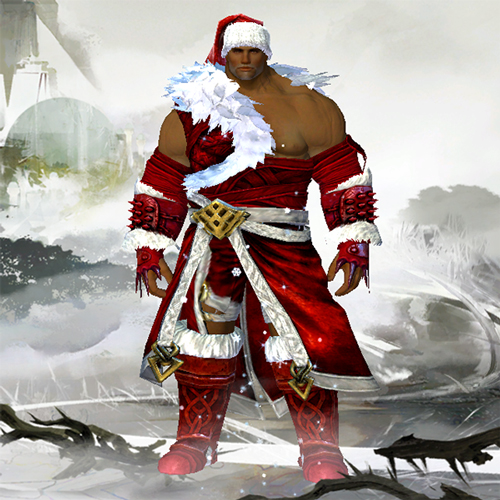 Fashion Guru Where is the Santa beard? 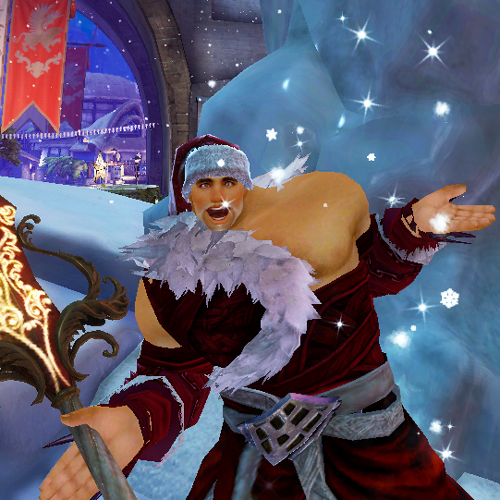 Wanderer Love the screen where he's catching snowflakes!